The clinician is Ray Cacchio. Click for MORE INFO and to download REGISTRATION FORM. Paul was at Windrift Farm in May of 2013 for a "hands-on" clinic for spaniel handlers and their dogs.See Photo Gallery Here. “Dear to me for his stout heart, faith in me, and an absorbing devotion to work for the gun”. Windrift Kennel is located in northwest Pennsylvania about 40 miles south of Erie. I have a small kennel of personal gundogs that I hunt extensively on grouse, woodcock, rabbit and pheasant. Each year I hunt throughout Pennsylvania and New York, with a trip to Maine and Michigan in October for grouse and woodcock and to Iowa for pheasant. 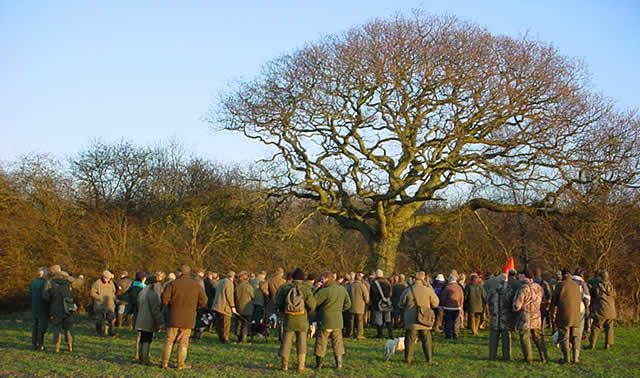 I have been hunting over spaniels for 30 years and can never get enough of their undying enthusiasm for the hunt and their desire to please you. My goal is to breed working gundogs that are a joy to spend a day afield with. 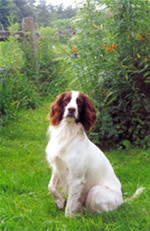 A good working spaniel should have a strong desire to hunt, a good nose and gentle mouth and be a natural retriever. Their disposition should be such that they are happy and eager to work, take training readily and want to hunt WITH you. Only if a spaniel has these characteristics will I consider breeding them. Copyright© 2003-20011. Windrift Springer Spaniels. All rights reserved.